← From Homeless to Homed – Part 1 !! 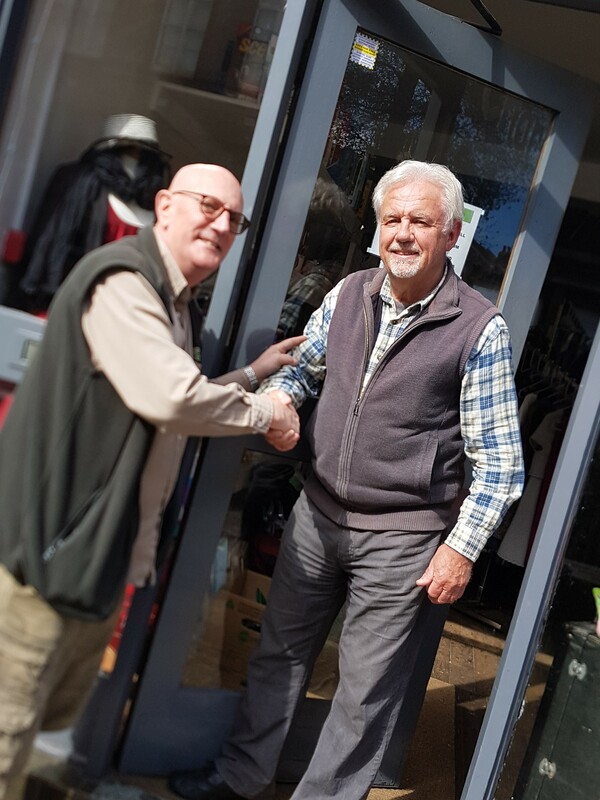 Having es tablished a successful charity shop in the centre of Brighton over the last 2 and a half years, we are pleased to announce that we have handed it over to a charitable not for profit organisation. 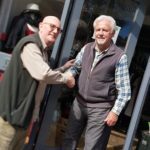 The shop is now called HOPE and will be supporting several charitable works in the City of Brighton working with the homeless community, including ourselves. One of the prime reasons for this change is to enable us to focus on our core mission – reaching out to those living on the streets. Thank you to all those who have supported us through the shop and if you wish to continue your support of us you will find other opportunities on our Volunteer or Donate pages.